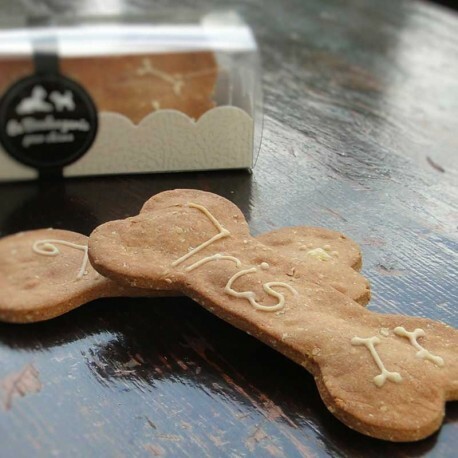 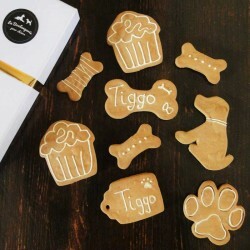 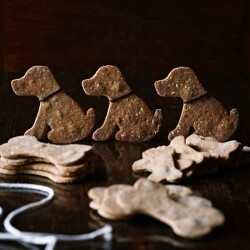 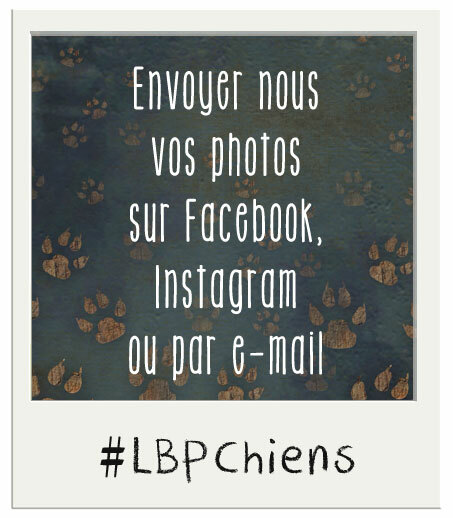 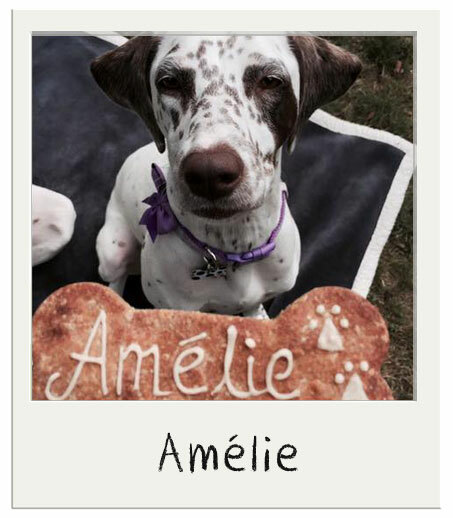 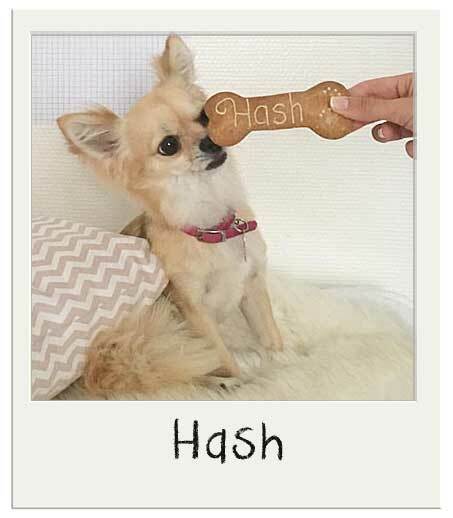 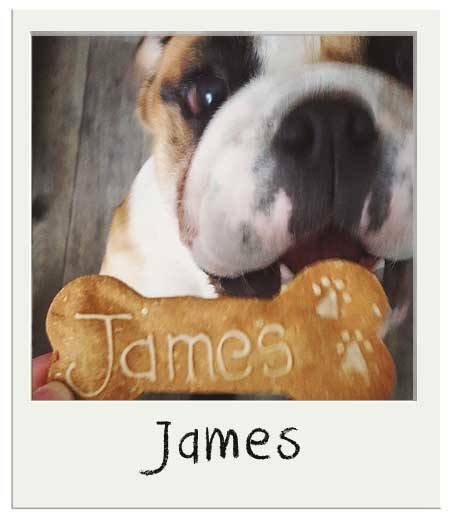 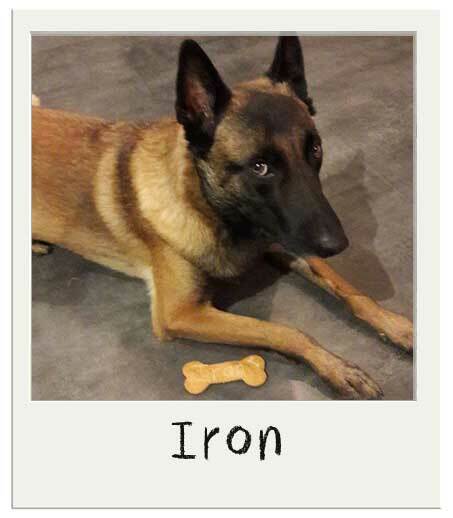 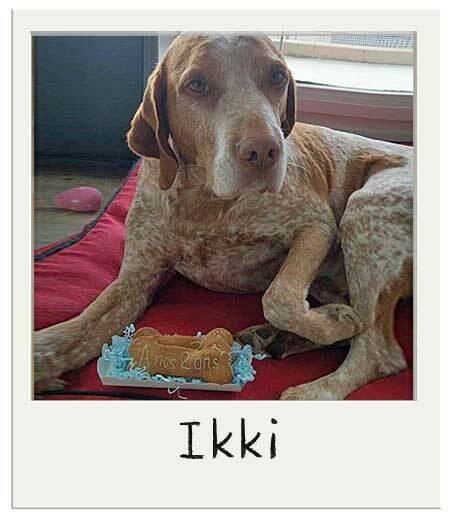 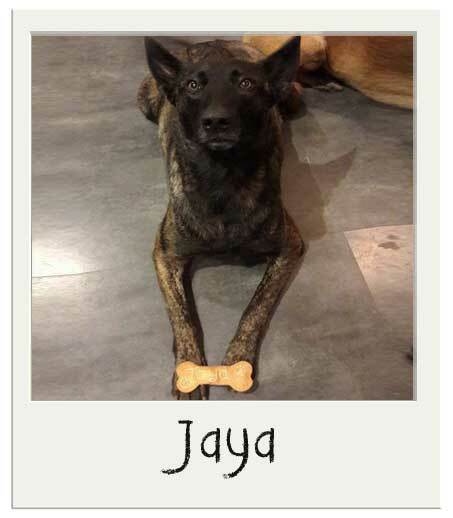 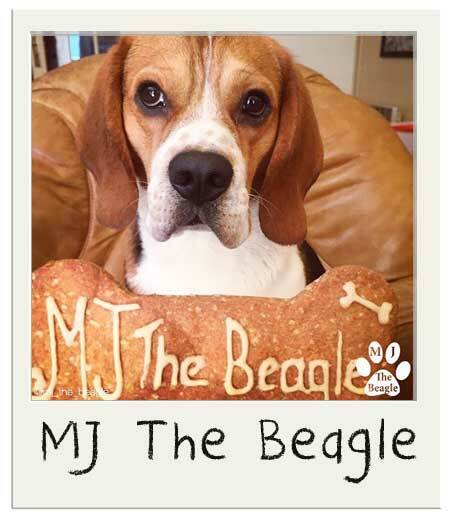 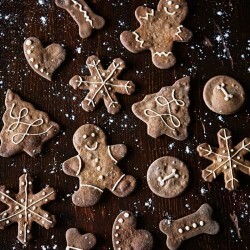 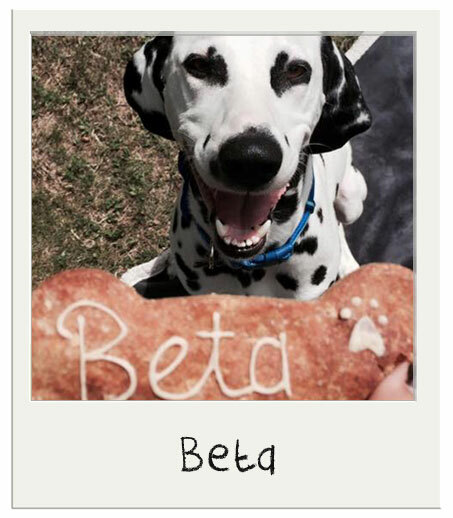 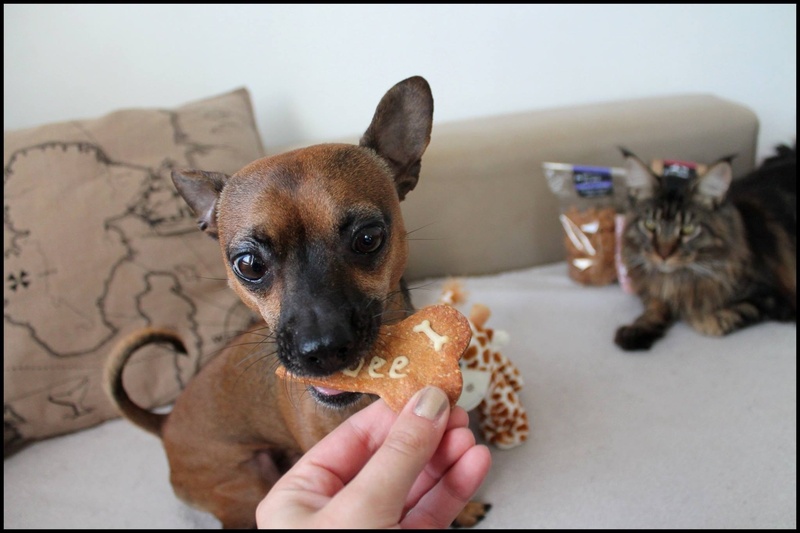 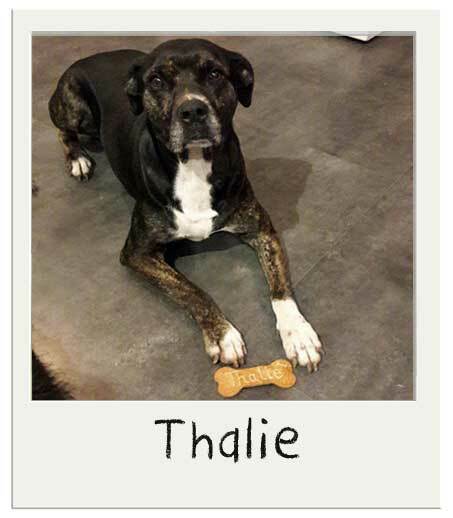 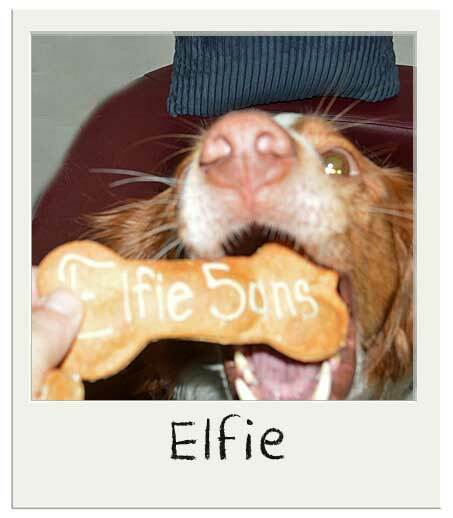 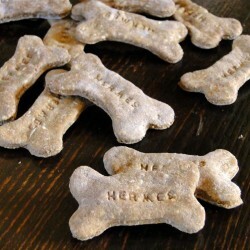 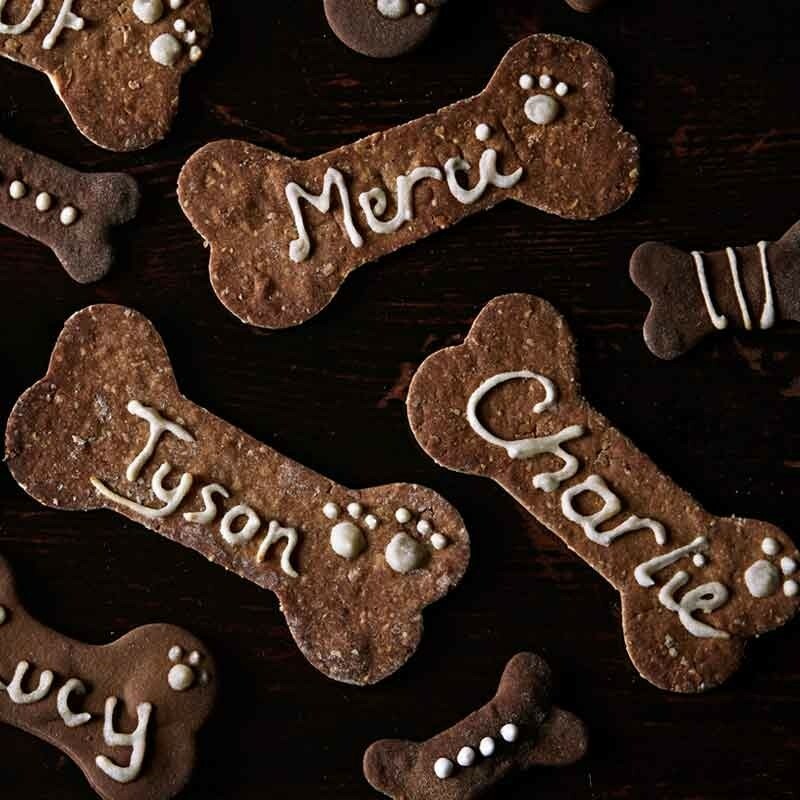 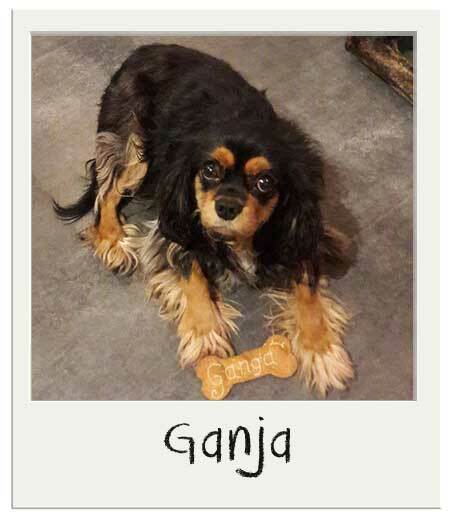 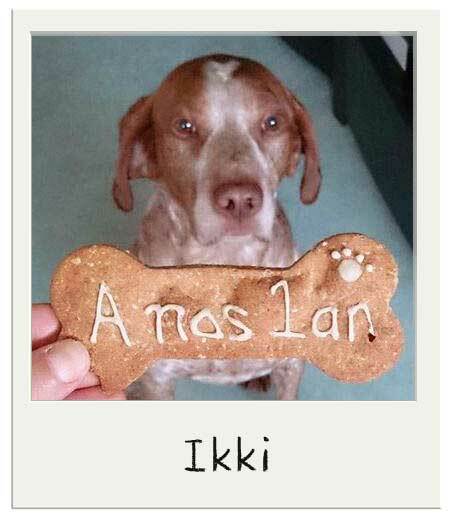 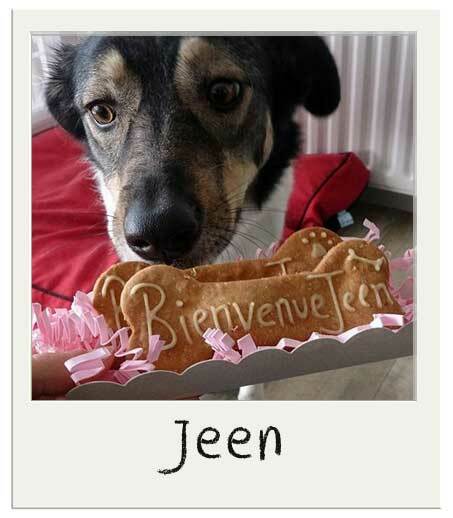 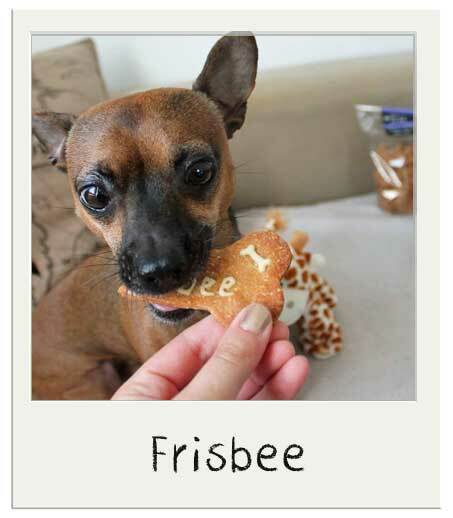 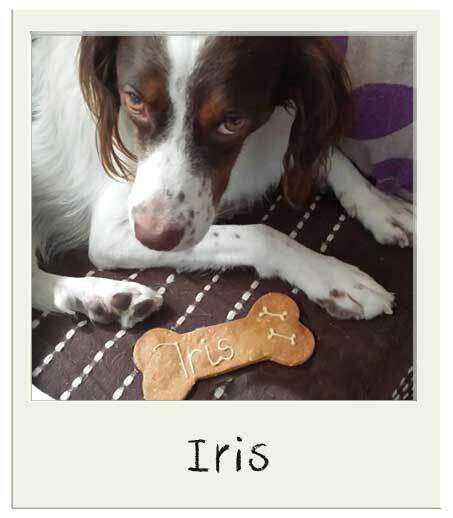 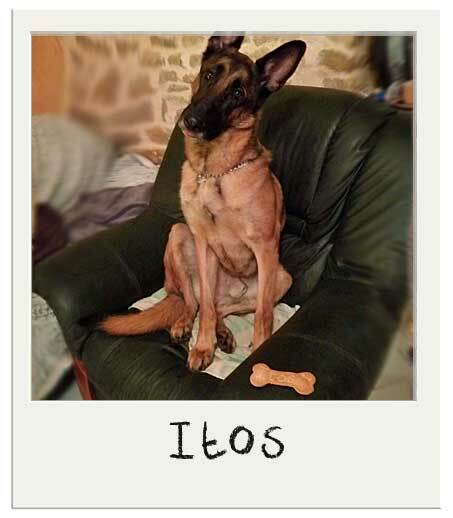 Personnalised dog biscuits, with your dog's name! 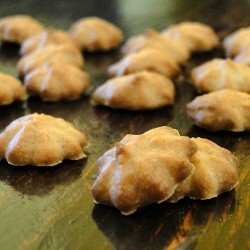 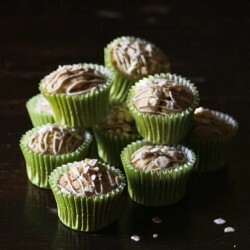 Full of crushed raw organic peanuts, rye flour and a touch of honey, this is one of our softer biscuits - great for pups, smaller breeds and older dogs. 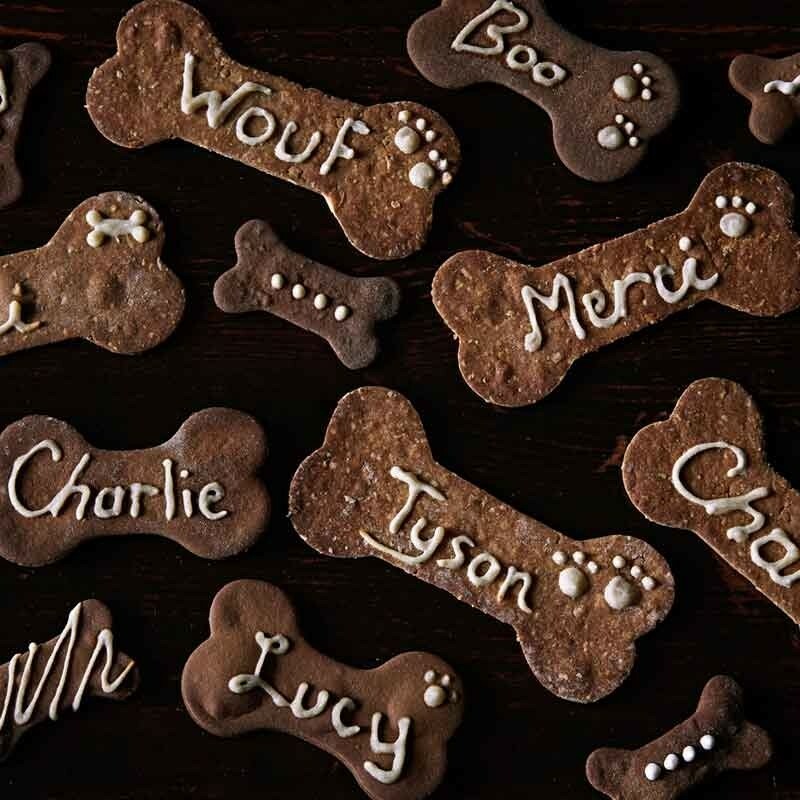 Maximum 16 characters. 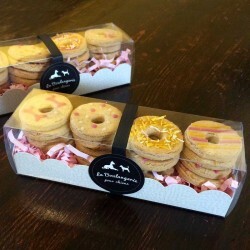 Delivered in a snazzy gift box.